You want to stay safe when you travel. 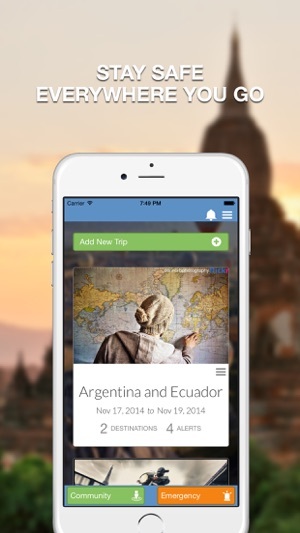 The Sitata Travellers app makes that easy. Go Anywhere. Stay safe. Sitata monitors the world for health and safety threats such as disease outbreaks, violent protests, civil disruptions, extreme weather, or anything that would disturb your travel plans. 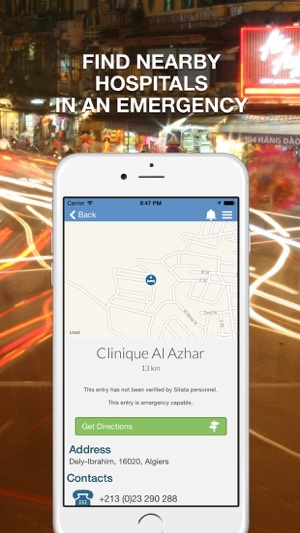 Sitata notifies you with location based travel alerts and also gives you quick access to emergency numbers and hospital locations. Browse the community to report your experience and highlight local scams on a map to warn others and help keep them safe. 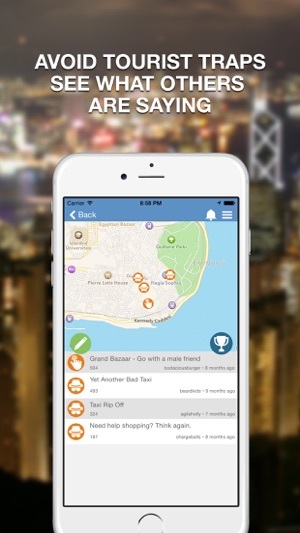 Nearly all features work offline so you can travel with Sitata anywhere you go. • Avoid travel scams and see what other travellers are saying about the local area. • Help others by reporting your own experiences. 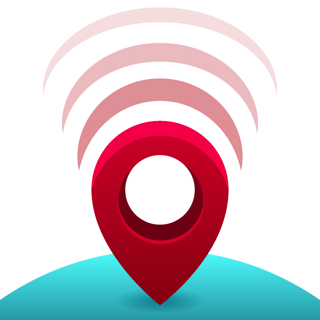 • Search for local hospitals and quickly access directions or contact information. • Find emergency numbers in a flash. • Browse country specific safety ratings with highlighted regions so you can easily understand which areas of a country should be visited with caution. 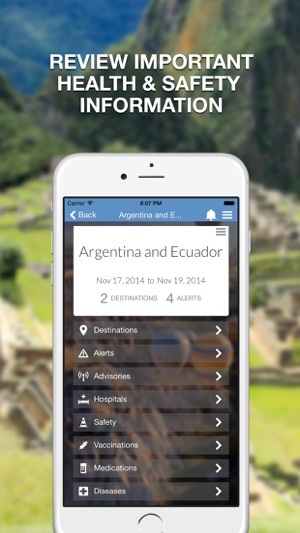 • Access personalized health information including vaccination and medication recommendations tailored to your itinerary. • Learn about the local diseases at your destinations, what simple prevention measures you can take to avoid them and what to look out for and do if you feel sick. 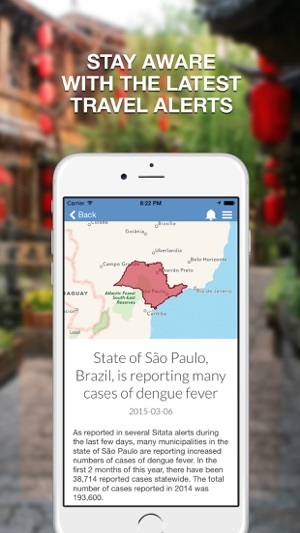 • Stay aware with the most advanced, real-time travel alerts and advisories for not just health, but all types of safety events that might disrupt your travel. Fixes for some crashes and improved alerting by geography. The application is very necessary for me, because my family travel frequently, I'd be safe for my family, install this application on the phone, I and my family do not be fooled island, it gives me emergency telephone number and location of hospitals, world surveillance applications to disease problems, applications have much more amazing features, download and experience it, thanks . I like to travel many places. but I'm still worried about some tourist destinations are safe or not? This app helps me a lot more reassuring. 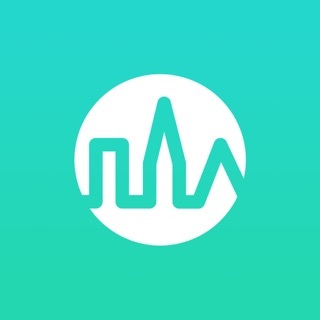 Sitata monitoring worldwide to provide you with the health threats such as epidemics and safety, violent demonstrations, civil disruptions, severe weather, it is offered to you instant access to emergency numbers and hospital locations. The best assurance of safety. I trust this application.